Olivine sand is used in different grain sizes. By carrying the olivine sand, dosed and under high pressure with the water jet, a mechanical effect is created that approaches ‘light’ rays. 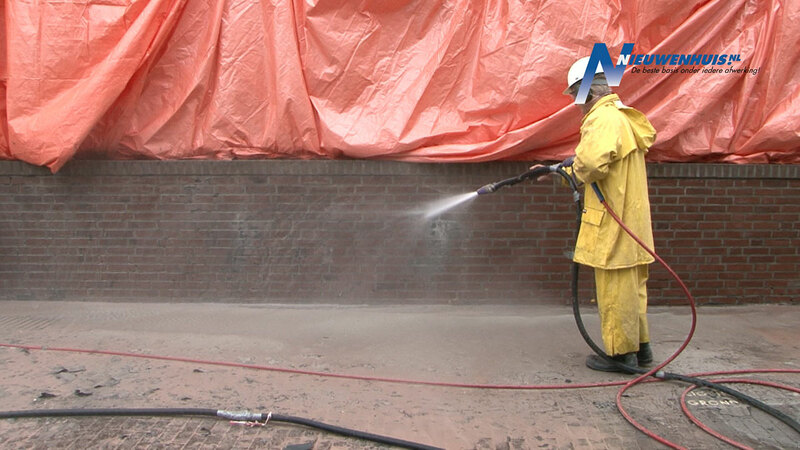 The combination with water ensures that sandblasting is dust-free, also called Sandwashing. 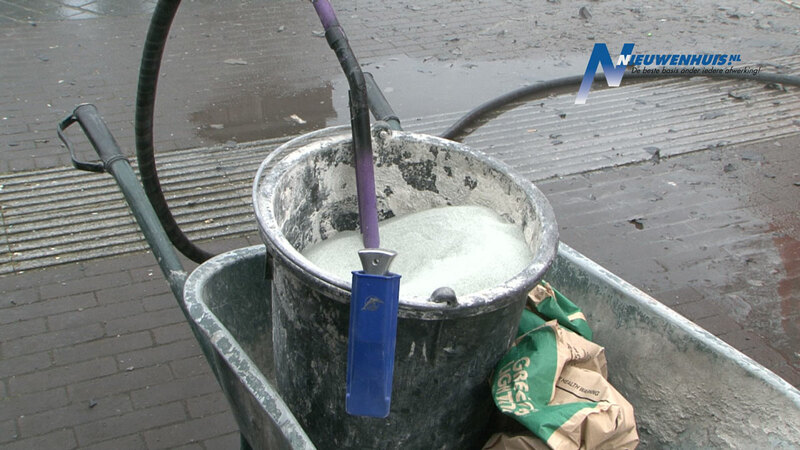 Sandblasting is applied to facades and concrete elements with coating layers and can be used in the most diverse locations. At least a water connection is required. The rest is all there, from an aggregate and compressor to the hoses and consumables. 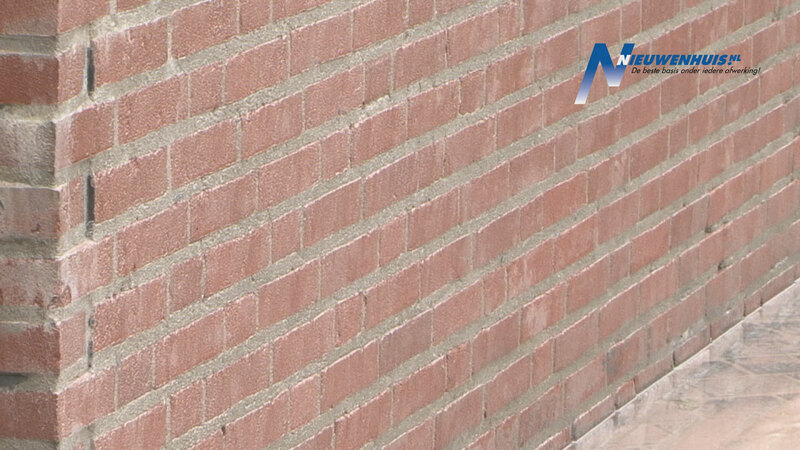 The applications are mainly cleaning and roughening of the substrate. More information about olivine cleaning?